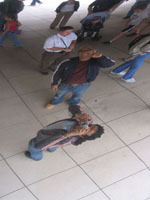 It has been a long while since I've posted random photos. Here's a small sampling, from this past spring. 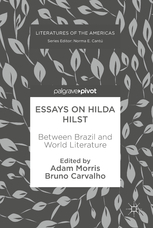 Thanks to the dedication of editors Adam Morris and Bruno Carvalho, Essays on Hilda Hilst: Between Brazil and World Literature, the first English-language scholarly volume dedicated to the work of one of Brazil's most singular and path-blazing authors, is now available for purchase. Published by Springer this month, the book opens with an insightful introduction about Hilst (1930-2004) and her relation to the category of "World Literature," by Morris, a gifted translator and scholar who produced an exceptional rendering of Hilst's 1986 novella Com os meus olhos de cão (With My Dog Eyes, Melville House, 2014), as well as works by Jõao Gilberto Noll, Beatriz Bracher, and other major contemporary Portuguese-language writers, and Carvalho, a Princeton professor of Spanish and Portuguese, whose scholarly interests span an array of topics and whose study Porous City: A Cultural History of Rio de Janeiro (2013), received the Brazilian Studies Association Robert Reis Book Award in 2014. 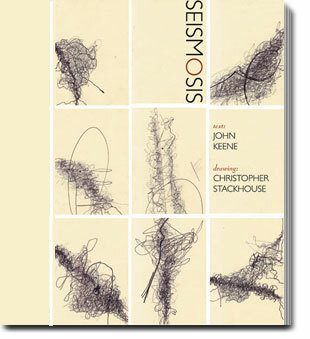 Other essays in the volume explore different aspects of the late author's oeuvre, ranging from her plays (Tatiana Franca Rodrigues Zanirato), fiction (David William Foster), poetry (Alva Martinez Teixeiro), and broader theoretical, political and ideological readings (Deneval Siqueira Azevedo Filho, Eliane Robert Morães, Morris, and Nathanaël). For my part, I contributed a revision of a talk I delivered in at the New York Public Library back in 2014, "Translating Brazil's Marquis de Sade," which explores the complexities of Hilst's Cartas de um Sedutor (Letters from a Seducer), for which Carvalho wrote the introduction, and the challenges I--and anyone--might face bringing it and her work in general into English. (In "Derelict of Duty, "Nathanaël also discusses some challenges faced co-translating Hilst's A obscena Madame D (The Obscene Madame D, Nightboat and A Bolha Editora, 2013). It is especially exciting to see this essay in print and in this volume, which I hope will serve as an enticing overview and introduction that I hope sparks more studies in English about Hilst, and spurs more translations of Hilst's work. I believe a translation of Hilst's Fluxo-Floema is on its way soon, and this year, Hilst's Of Death: Minimal Odes, translated by Laura Cesarco Eglin, will be published by co•im•press. 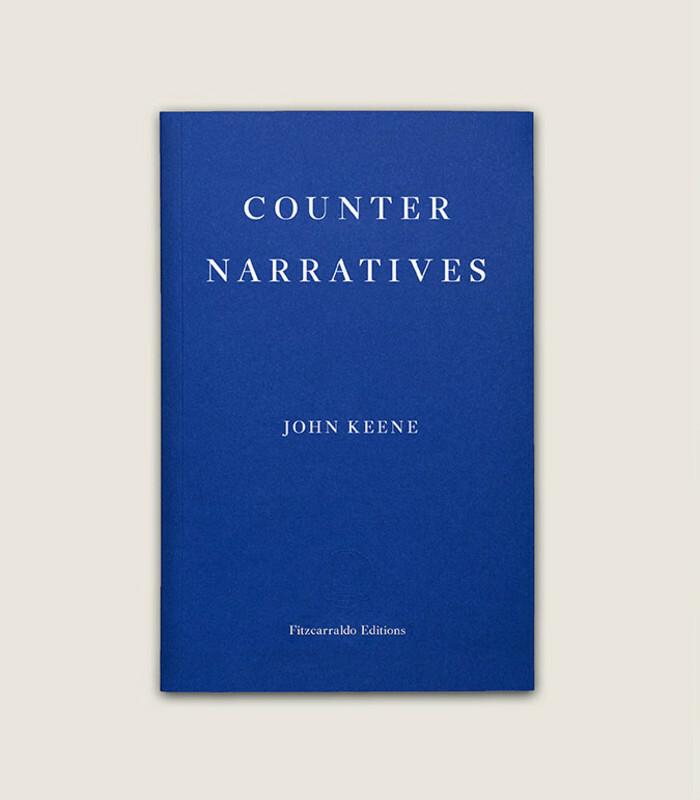 Please consider getting a copy of this volume, or at least suggesting your nearest library do so. And please, read Hilda Hilst!